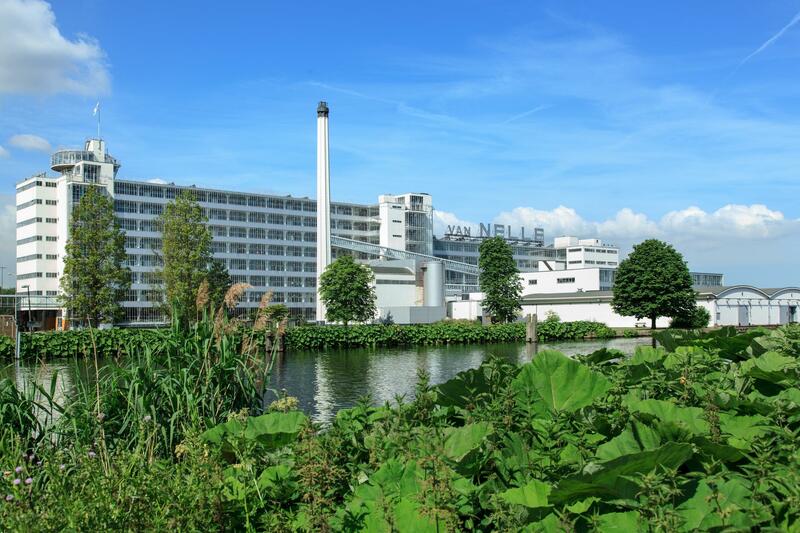 The Van Nelle factory in Rotterdam is our most recent World Heritage site; in June 2014. 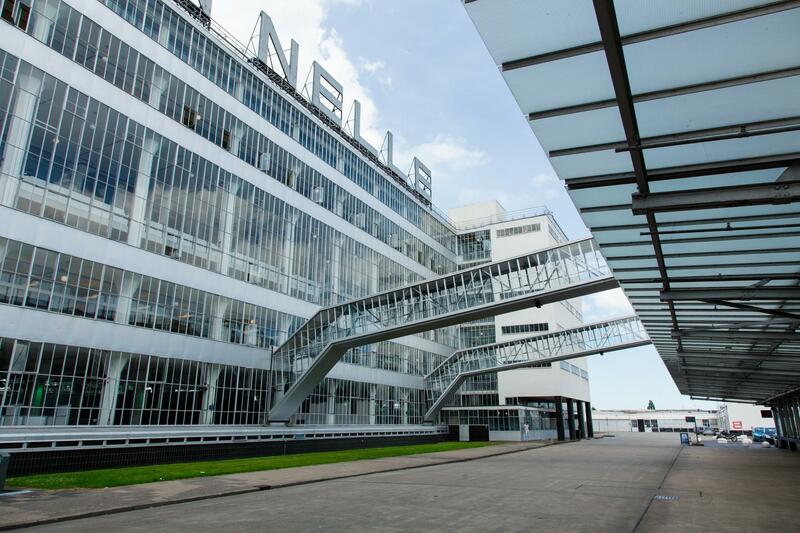 The former Van Nelle coffee, tea and tobacco factory built between 1925 and 1931 is one of the world's outstanding icons of industrial architecture from the early twentieth century, the period of Het Nieuwe Bouwen. 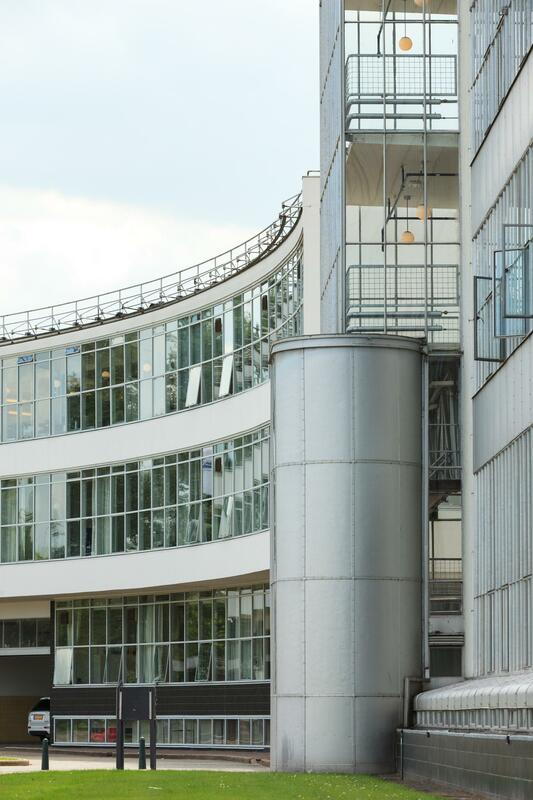 With its characteristic glass and steel facades and concrete framework, it represents the expression of the 'ideal factory', with daylight providing pleasant working conditions in the factory and exuding openness to the outside world. 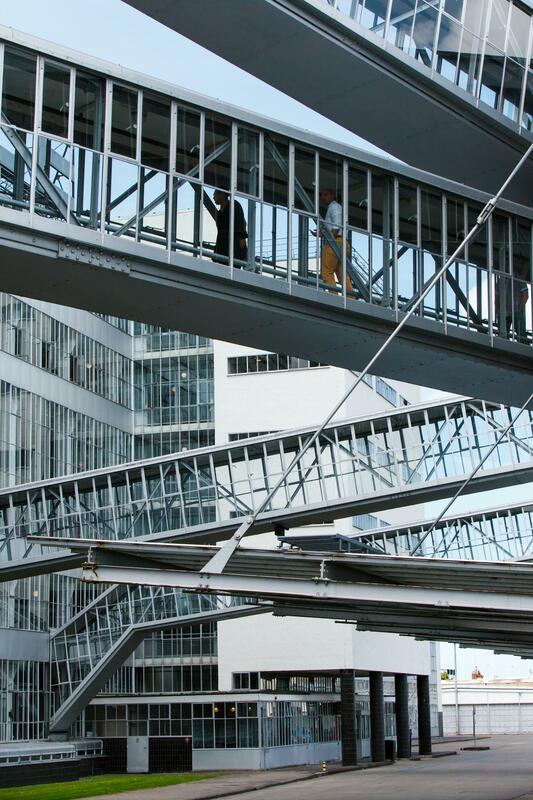 It marks the Netherlands' contribution to the design of industrial production processes. 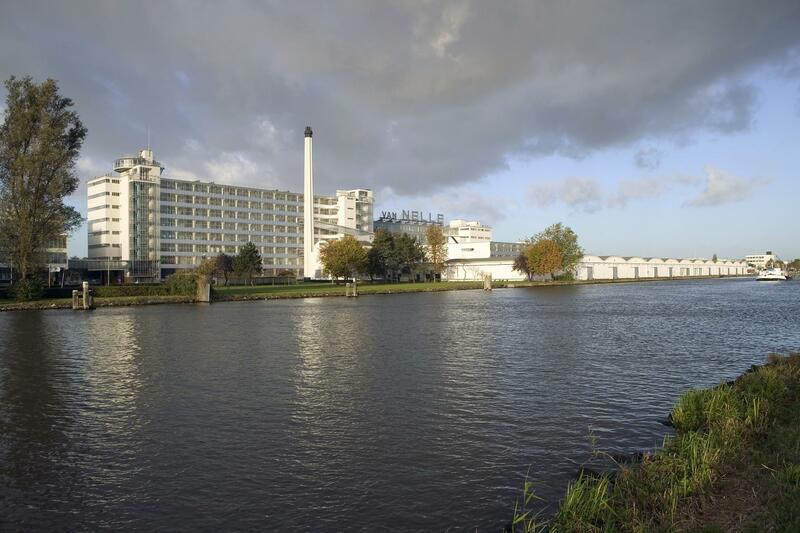 The Van Nelle factory also bears witness to the long history of importation, processing and trading of tropical products in the Netherlands, and in the port of Rotterdam in particular. 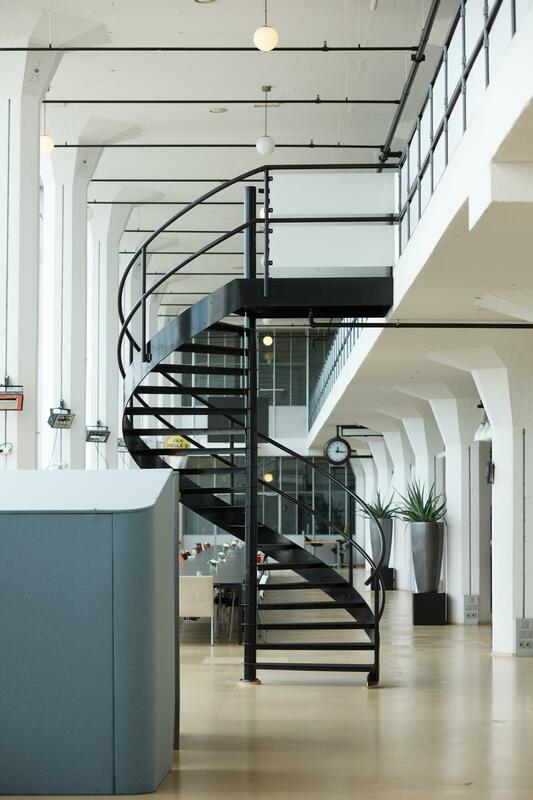 The restoration and reuse of the factory since 2000 has been carried out with great care, with its authenticity being fully preserved.